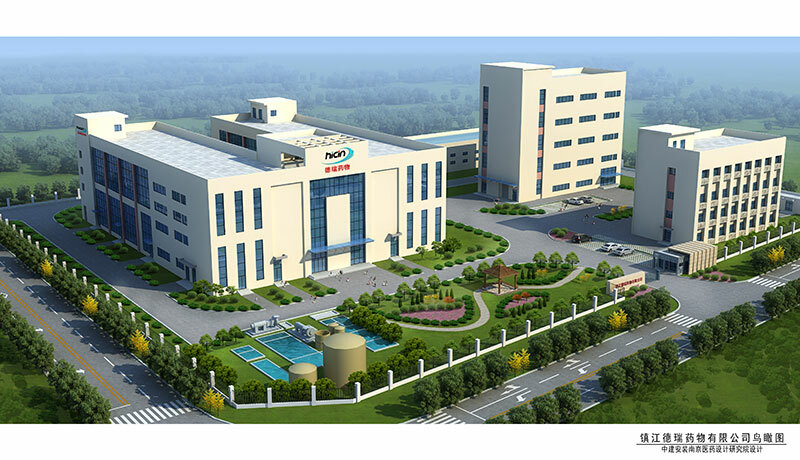 Zhenjiang Dery Pharmaceutical Co., Ltd is a wholly-owned subsidiary of Nanjing Hicin Pharmaceutical Co., Ltd, with a registered capital of 22 million and a total investment of 108 million. It is located in International Chemical Industrial Park of Zhenjiang New District. As the API production base of its parent company, Zhenjiang Dery Pharmaceutical Co., Ltd. is aimed at expanding the production capacity of APIs and intermediates, and opening up overseas markets, in order to achieve preparation industry chain integration. At the same time, Zhenjiang Dery Pharmaceutical Co., Ltd. will take the new API base as an opportunity to speed up US FDA certification and EU COS certification of its API products, so as to achieve the overseas sales of API products.